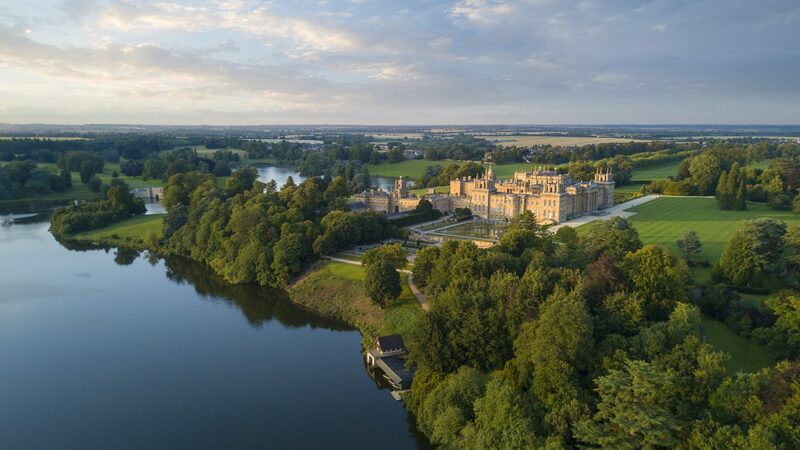 With its gold leaf and pale yellow stonework glinting in the spring sunshine, Chatsworth will reopen to visitors on 24 March, completing the biggest restoration and conservation of the house, garden and park since the 1820s. 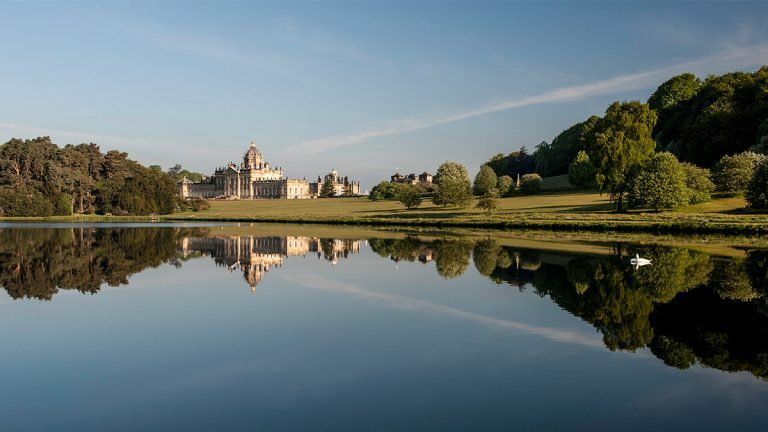 The 10-year long programme, costing more than £32m, will see Chatsworth restored to its full glory, inside and out. 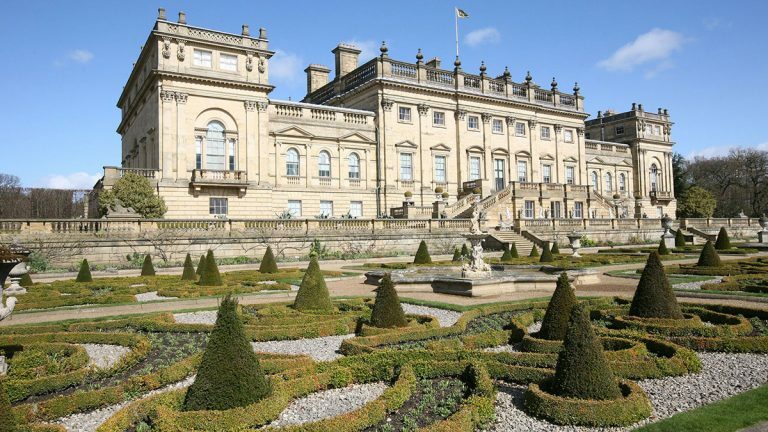 A special exhibition, running between March and October this year and called ‘Chatsworth Renewed’, will highlight the work of those involved in the restoration process. 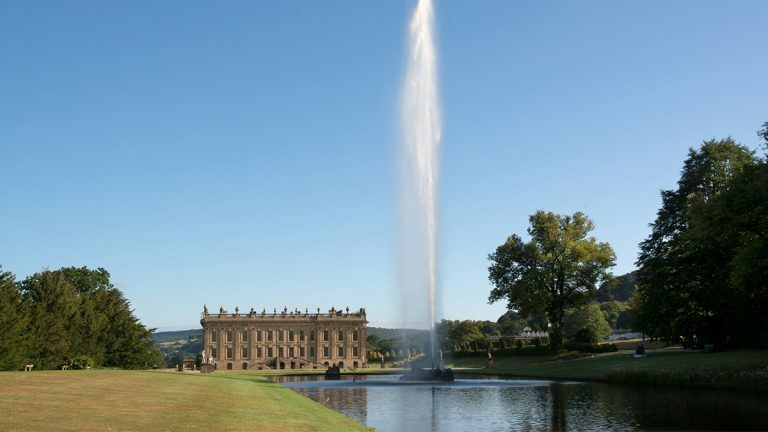 From rebuilding the Belvedere turrets to replacing vast tracts of lead on the roof; carving the tiniest details in stone using dentistry tools to replacing huge blocks in the walls; careful restoration of priceless artworks to the renovation of famous water features in the garden; over the last decade Chatsworth has been fully restored and made ready for the next century. Visitors will be able to hear the stories of the skilled people involved in the project, understand the challenges they met, and appreciate the quality of their work. As they peek below floors and behind walls they will be able to shine a light on hidden corners of the house and peel back the layers of craftsmanship and history. In 2004, a comprehensive structural survey of the house and its many services was undertaken. This demonstrated that major work was necessary to renew the infrastructure of the building and ensure its preservation for the next 100 years, as it was deemed to be at significant risk from fire or flooding. Weather damage and industrial pollution over hundreds of years meant cleaning and replacing gritstone across the whole exterior of the 300-room house. 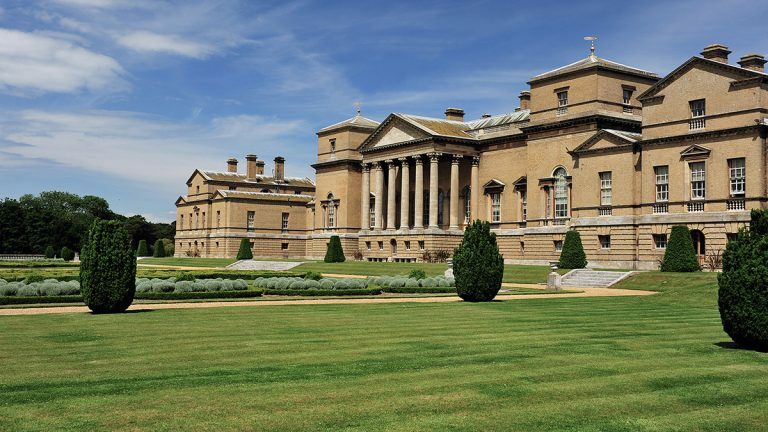 All the new stone used for repairs came from the same, specially reopened, quarry that provided the stone for the building of the North Wing in the 1820s by the 6th Duke of Devonshire. Traditional skills have been used throughout the restoration for both urgent repairs and to make Chatsworth ready for the future. 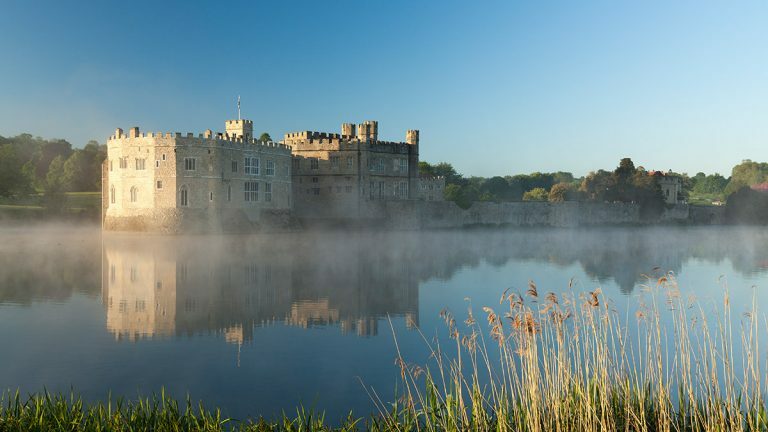 The restoration of stonework, wood panelling, tapestries, flooring and other structures has revealed much about previous generations following the arrival of the Cavendish family in 1549, as well as how far the skills of masons, joiners, plumbers and weavers have changed, or remained, over centuries. Among the most interesting finds have been objects and traces left behind by workmen over the centuries. As well as working sketches, newspaper cuttings and things that have been dropped, there are specific messages from the past to the future. The joiners who found the plank have added their own inscription: Adam Clarke and Luke Thomas 15/01/2013. Chatsworth Renewed is all about those men and women whose work, often unseen, transforms raw materials into the jewel that is Chatsworth today. During the season there will be opportunities to get hands-on with the materials they used, including stone, wood, metals and wool; as well as to discover what runs silently and invisibly in the pipes and conduits behind the walls and underneath the floors. Visitors will even be able to have a go at weaving to appreciate how the 17th century tapestries were made, and what it takes to care for them today. 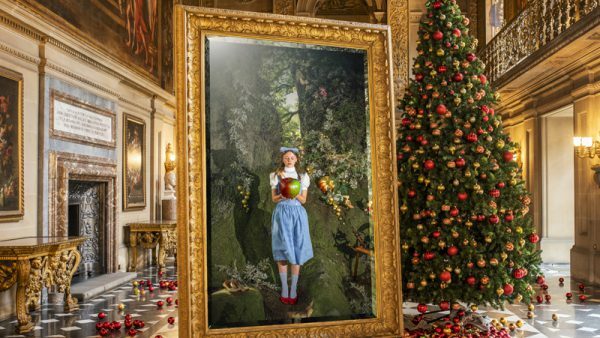 Restoration of Chatsworth’s artworks has, at times, occupied most of the leading British conservation studios over the past decade. The extremely rare Mortlake Tapestries from the 1630s, based on Renaissance painter Raphael’s cartoons of Acts of the Apostles, represent the birth of the English tapestry industry. Although damaged by atmospheric pollution in the 19th and 20th centuries, they have now undergone significant restoration and will be hung together this year, covering 54 sq metres of the walls in the State Drawing Room. Remodelling of the house has included the creation of new visitor routes and improved access. A new area, the North Sketch gallery, has been made from older, little used rooms. 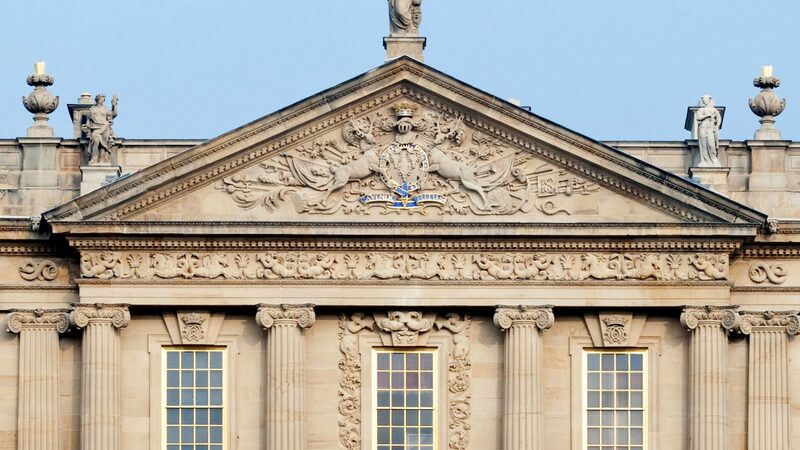 In 2014, in a ground-breaking fusion of art and architecture by Jacob van der Beugel, a representation of the DNA of the Duke and Duchess of Devonshire and their heirs became part of the fabric of the building. The entire North Sketch Gallery was lined with handmade ceramic panels. Each of the 659 ochre panels specifically corresponds to one particular slot on the wall, creating an artwork as individual as DNA itself. 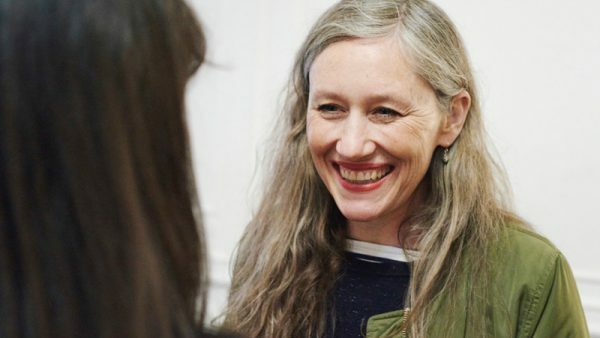 Alongside this and other contemporary ceramic artworks, visitors will be able to see archaeological clay finds that have been unearthed during the process of digging new drains, including a rare fragment of the original Tudor house that Bess of Hardwick built. 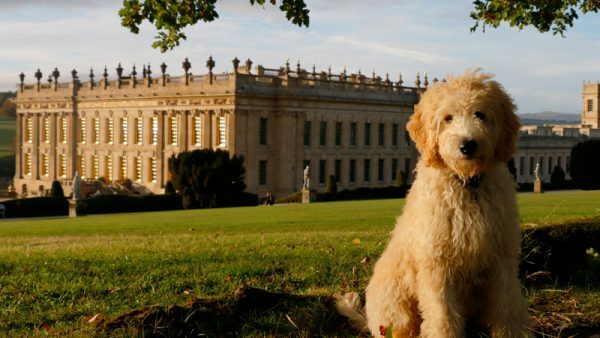 Chatsworth has a long history of welcoming visitors. Since the first Duke’s time, people have been able to enjoy the park, the garden, the house and the collections. 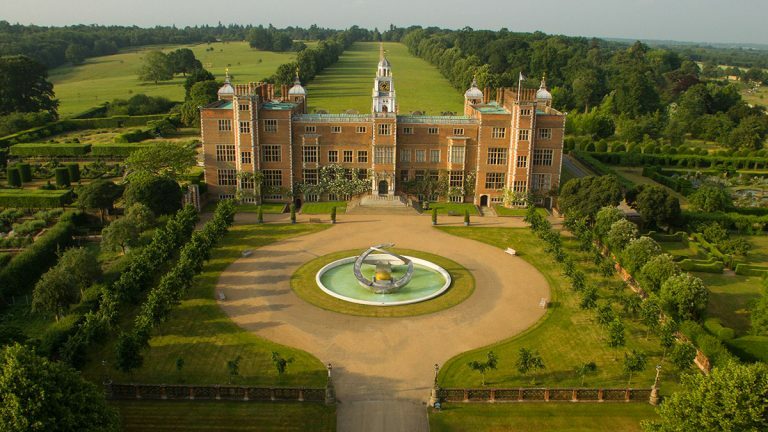 Having been closed during the Second World War, the house was reopened to the public in 1949 and in spite of petrol rationing 105,000 people visited that year. In the succeeding decades, the 11th Duke and Duchess successfully formed the foundations for the attraction that flourishes today, welcoming more than 600,000 visitors each year under the 12th Duke and Duchess. 1. 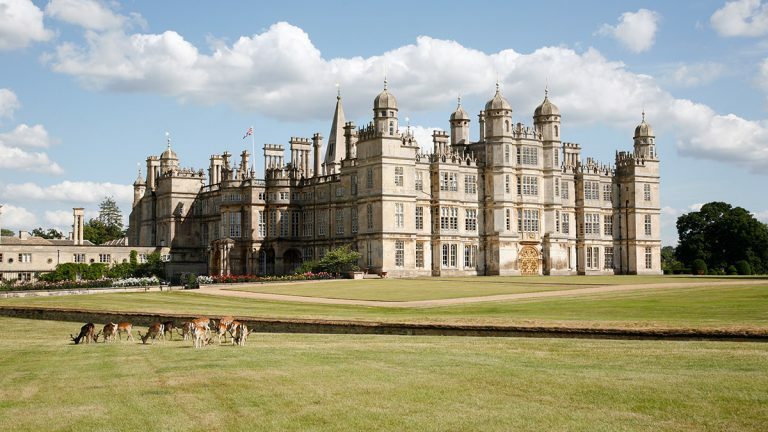 Bess of Hardwick – the Tudor powerbroker built the original house and added the hunting lodge in the 1570s. 2. 1st Duke (1640-1707)- various facades were rebuilt to form the core square (south and State Apartments 1686, then east and Painted Hall, then west then north) and the very French looking patterned formal parterre gardens – in 1702 he moved a hill to put in the Canal Pond. 3. 4th Duke (1720 – 1764) – demolishes and rebuilds stables and moves Edensor village to create the park. In 1762 he alters the river Derwent and subsequent work by Lancelot ‘Capability’ Brown changes the landscape. He also built new stables in 1763 which are still used today. 4. 6th Duke (1790 – 1858) – added the North Wing which includes the Sculpture Gallery, Belvedere and what was the Ballroom, now the Theatre. He enlisted Joseph Paxton as Head Gardener who created the Great Conservatory, Emperor Fountain, the lake to feed it and the Rockery. 5. 9th Duke (1868 – 1938) – moved into the house in 1908, installed a new drainage system and upgraded bedrooms and bathrooms. The 9th Duke and Duchess Evelyn had a lot of children and Chatsworth became a home to young children for the first time since the 1790s. After the First World War Chatsworth’s decline included blowing up the Great Conservatory. 6. 11th Duke – and Duchess Deborah moved to Chatsworth in 1959 and introduced many changes to make Chatsworth a visitor attraction. 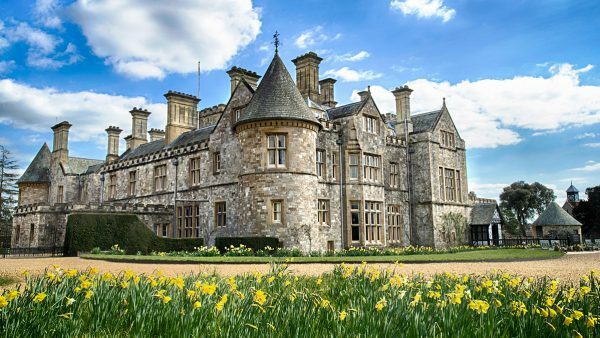 Changes include alterations to the visitor route through the house; creation of the farming and forestry exhibition, now the farmyard and adventure playground; planting of the kitchen garden from what had been maintenance areas. 7. 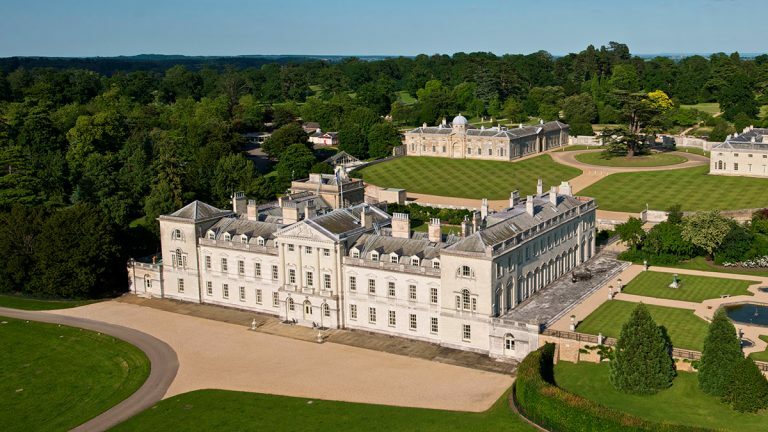 12th Duke – undertakes a major estate survey and launches the biggest restoration of the house, garden and parkland since the 1820s.